Why should boys have all the fun? 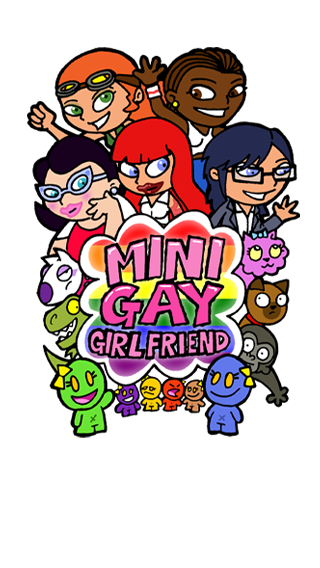 Mini Gay Girlfriend introduces a new cast of characters for the ladies to charm. Enough said really. You can read the full review here.